Back for its second edition, Amman Design Week’s Student Exhibition is a connecting point for students from all educational institutions in Jordan. 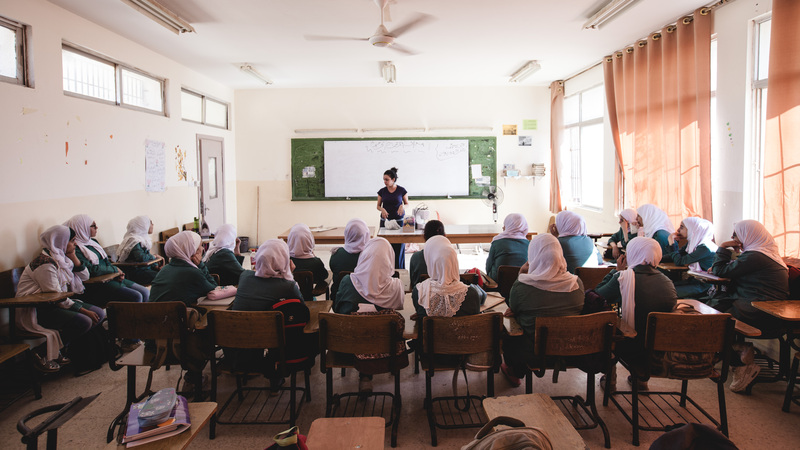 As the only cross-university and cross-disciplinary showcase in Jordan, it offers all students enrolled in high-schools and universities across the country a chance to kick-start their careers by joining a mentorship program and showcasing their work to our audiences. 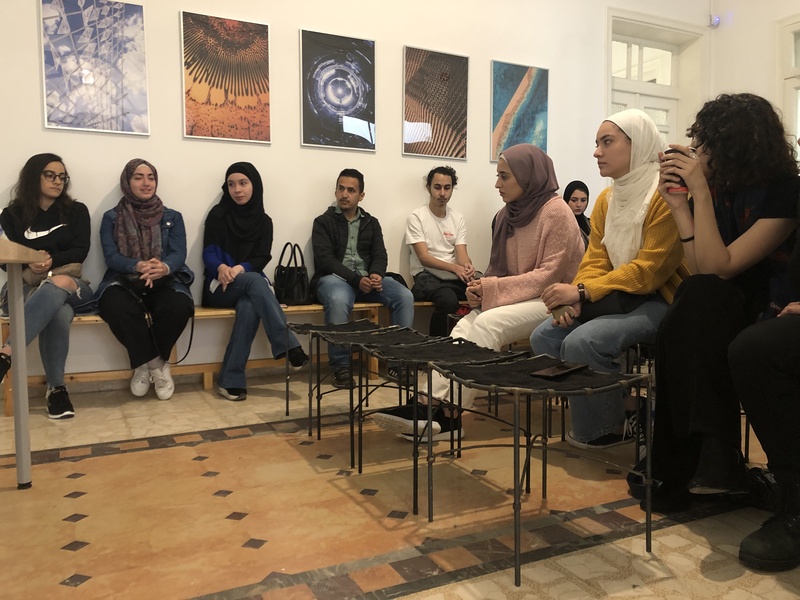 Out of 172 applications received from over 20 universities and high schools across Jordan, only 32 students were selected to take part in the mentorship program, where they will design, develop, and produce a new original project that could be exhibited at Amman Design Week 2019. Stay tuned for more details on the mentors and mentorship program, which will take place between April and September leading up to Amman Design Week.